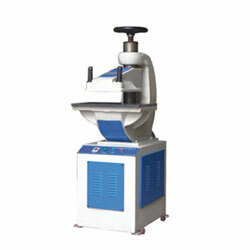 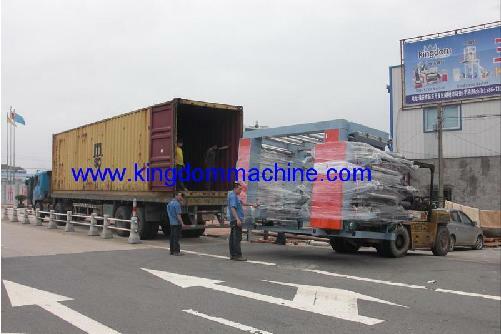 Our Main parts cooperator as following brand,but standard parts all made from China. 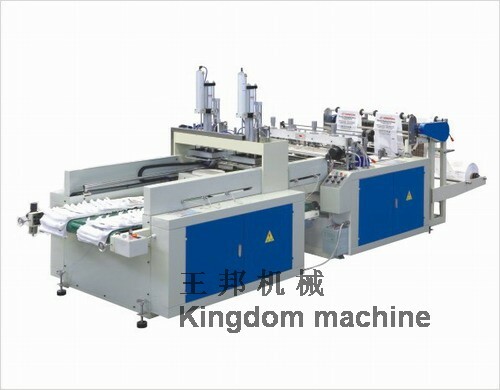 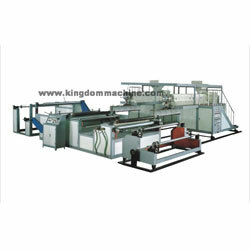 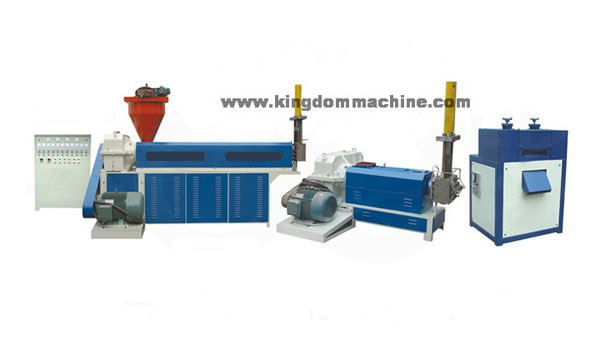 Kingdom Machine Co.,Ltd. 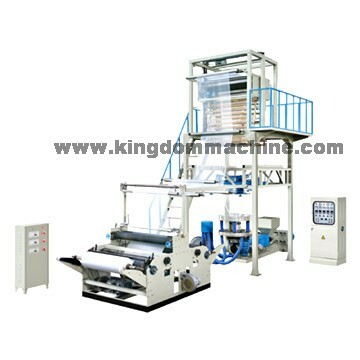 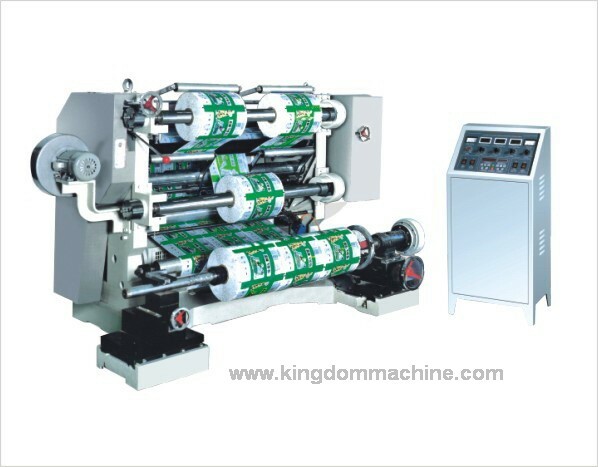 Is a well established company in the manufacturing of a wide range of plastic bag machine lines including film blowing machine,blown film machine,, plastic bag making machine, flexographic printing machine, rotogravure printing machine, stretch film machine, blown film machine, cast film machine, recycle machine, straw making machine and other plastic machines. 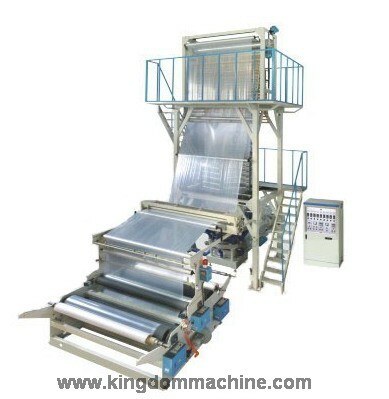 "Kingdom" production team have over 15 years produce experience, most of our machines export to Chlie, brazil, Colombia, Argentina, Peru, Venezuela, Uruguay, Surinam...Read More..